Home / Uncategorized / If your business is going under, make sure you don’t go the same way. 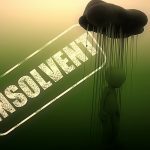 When a company is technically insolvent, it can be all-too-easy to end up on the wrong side of the law. If you’re a company director and your business has run into financial difficulties, it’s important to take professional advice at the earliest possible stage. If you end up trading wrongfully or fraudulently, the chances are you will come to the attention of The Insolvency Service – the executive agency of the Department for Business, Energy and Industrial Strategy, which will tackle directors who have breached their duties and responsibilities under the Company Acts. Critically, it doesn’t matter whether that breach has been intentional or unintentional. The Insolvency Service has the legal power to investigate when they receive reports of misconduct, fraud or scams. They will also act, however, over the conduct and actions of company directors when businesses have entered into administration or liquidation. 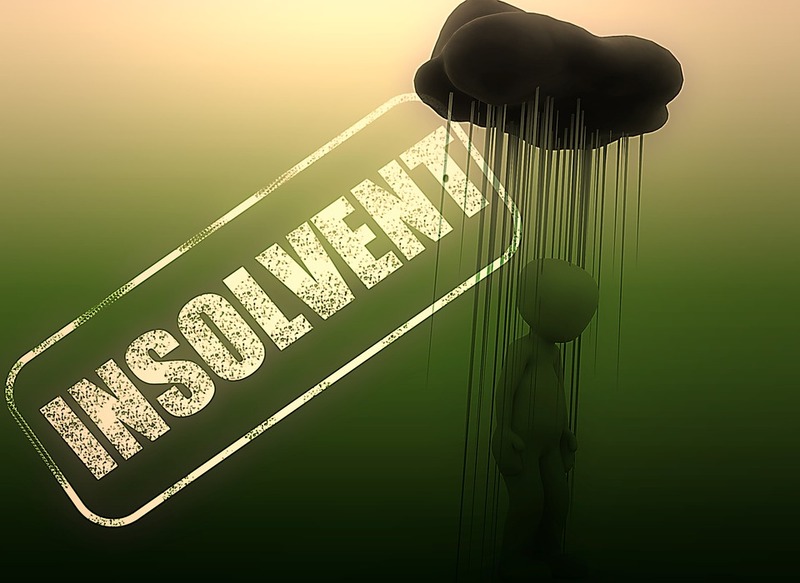 An Insolvency Practitioner will submit a report to the Insolvency Service based on the conduct of directors in the run-up to the company’s demise. 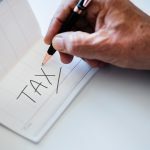 If you’ve failed to keep proper books, for example, not paid taxes that are owed or continued to trade to the detriment of creditors, you may end up with restrictions imposed on you or a disqualification. When disqualified (which can be for a period of up to 15 years), you will be listed on a Companies House database and cannot be a director of a UK company or a foreign company operating in the UK. You are also barred from getting involved in the formation, management or marketing of a company. People who contravene these restrictions can be fined or even imprisoned for up to two years. Good practice means that you keep accurate books and records at all times and if you suspect your business may be insolvent (see the following website for guidance: https://www.gov.uk/government/publications/options-when-a-company-is-insolvent/options-when-a-company-is-insolvent) only trade or incur additional liabilities if you realistically believe the business can return to solvency once again. 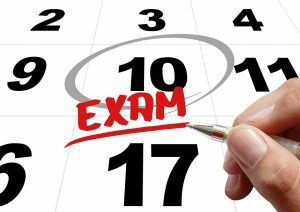 You’ll need to document your decisions and take legal advice, as well as consult an insolvency practitioner. Don’t take deposits for orders you can’t fulfil and avoid incurring credit or issuing cheques that you can’t honour. Avoid preferring certain creditors, as it can’t be to the detriment of the main body of creditors, to whom you owe a duty. It’s a complex area and other rules and restrictions apply, so the key thing is to start consulting your professional advisers as soon as you suspect your business may become insolvent at some point in future.